No less than the leader of the free world has declared “The Wire” on HBO to be his favorite show. 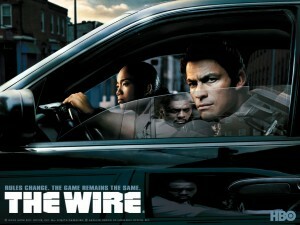 This series, which ran for five seasons, pretty much appears in most dictionaries next to the entry for “critically acclaimed.” Written by author and one-time police reporter David Simon, “The Wire” explores every facet of urban life in Baltimore, from top-level civil servants to lost children on the streets. There are so many characters with so many stories, our brains practically exploded trying to cover everything we loved in one short podcast. And we’re not even done watching the entire series. 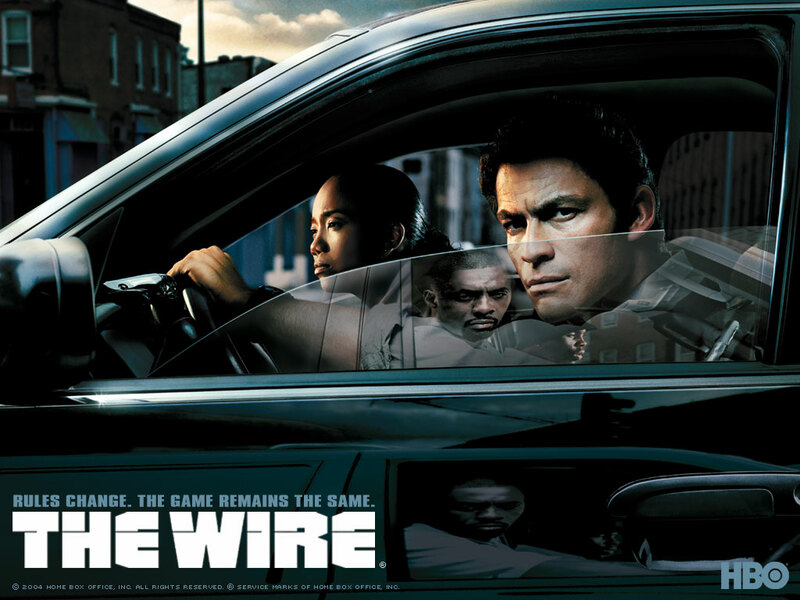 In our obviously not very humble opinion, you should be watching “The Wire.” If you are, or are not, we’d love to hear what you think about what many say is the best television drama there ever was. This entry was posted by Ryan on July 11, 2011 at 3:00 am, and is filed under Podcasts, TV. Follow any responses to this post through RSS 2.0. You can leave a response or trackback from your own site.